Relics of the 14th Shamarpa (1952-2014) are being placed in golden stupas in a few locations around the world. 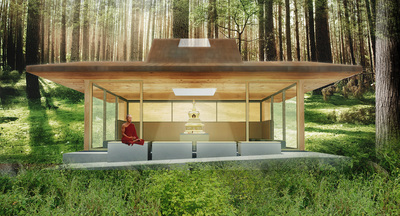 In the U.S., a golden stupa will be housed inside a reliquary stupa structure at the retreat center founded by Shamar Rinpoche in Natural Bridge, VA.
A site has been chosen on the same hill as the timber-framed pavilion called the Buddha Shelter. 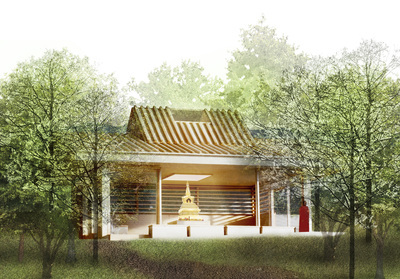 Visitors can take dedicated, landscaped paths up to the reliquary stupa site and the shelter. The reliquary stupa structure will be about 1,000 sq. ft. of enclosed space. Including required site improvements, the estimated budget need is $185,000. Donate now through January 31, 2017, to double the power of your donation through the matching campaign! Visit www.bodhipath.org/giving-usa for donating using a credit card or PayPal account. More information is available about the golden reliquary stupa and, in Shamar Rinpoche’s own words, about the Natural Bridge, Virginia, retreat center at virginiaretreatcenter.weebly.com/golden-stupa. 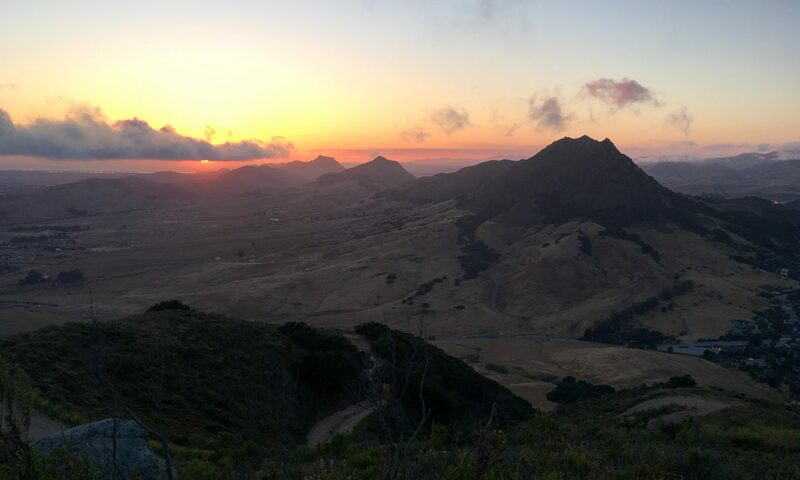 Wisdom Foundation is the 501(c)(3) non-profit, charitable organization supporting Bodhi Path; donations are tax deductible to the full extent permitted by law.